“Collaborative” “Divorce”: Not an Oxymoron! There is a blank and confused look I get when I tell people that I recently completed my training to become a Collaborative Divorce Mental Health Professional. Unless you have been trained as a professional in Collaborative Divorce, you would not think that these two words go together. After all, in entertainment and media, we often see the big battles between divorcing couples in the courtroom with their attorneys ready to fight on behalf of each side. Many of us have friends and family who have gone through high-conflict divorces and it is hard to imagine these two angry people sitting at a table together trying to figure out the best way to handle their divorce, especially for the sake of their children. We often tend to gravitate in our minds toward the vision of a battle when we hear someone we know is divorcing, and we try to figure out on which side we are supposed to land. Are we “Team Parent #1” or “Team Parent #2”? Well, I have news for you. The world is changing. While divorce is still very common, the way people are divorcing has changed significantly. Many families have two working parents, and responsibilities for raising children are more commonly shared among both parents out of necessity and often a desire for equal involvement. Sometimes parents who were not working prior to the divorce find it financially necessary to return to the workforce. In addition, many parents are realizing that the research is true that if they work together effectively as Co-Parents their children will fare better emotionally and be able to adjust to living in two homes successfully. So, I often see families that come in with emotional hurt and sometimes even devastation about separating, but are still willing to commit to Co-Parenting with their former partner. In my line of work, I have the opportunity to educate about the importance of Co-Parenting and provide strategies to help them achieve this goal. Now that I have been to the Collaborative Professional Institute of Michigan’s Collaborative Divorce Training, I am even more excited about the types of services I can offer to families who have not yet gone through their divorce and are looking to start out on a positive path together. I have always been a big fan of the Collaborative Divorce process since the first time I heard about it, but sadly most people are not aware this is an option. A Collaborative Divorce is conducted by a team of Collaboratively trained attorneys, one neutral Financial Professional and one or two Mental Health Professionals (depending on the model). In the more commonly used model there is one Mental Health Professional person remains neutral and focuses with the family on their Parenting Time Agreement, Co-Parenting skills and provides emotional support throughout the entire process. The entire team works together to ensure that each parent can support themselves and their children in a productive manner post-divorce. 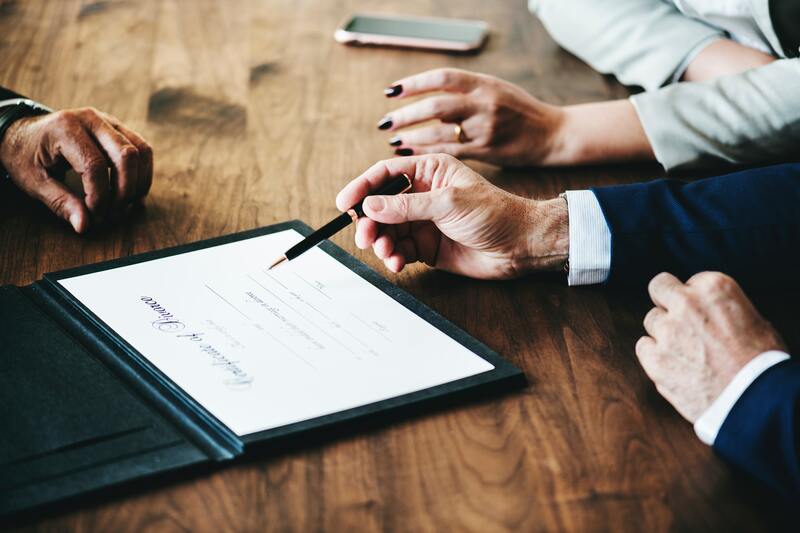 As an incentive to stay in the process, the divorcing parents sign an agreement that if they opt out of the process they cannot hire any of the professionals involved on the Collaborative team. This means they will have to start over with new professionals, which could be expensive. The biggest myth out there is that you can only do a Collaborative Divorce if you are amicable. This is definitely untrue. The professionals involved are trained to handle families who are struggling to agree together, but they have ways to get people to the goalpost efficiently and effectively. “Efficient” is also a keyword. People often think that hiring a team must be a very expensive process, yet it often ends up costing people less money because the process moves along more efficiently. The team works together to understand the issues involved and then brings in the parents to address various options. When everyone is at the same table, problems often get resolved much more quickly. Most importantly, the family takes ownership over the process leading to increased satisfaction with the outcome and a more durable agreement that will keep them from needing or wanting to go back to court. Collaborative Divorce has been an option for decades, but with the new trends in divorce, I am hoping more people will consider this option. If you or someone you know is interested in learning more about Collaborative Divorce and other services offered through Co-Parenting Solutions, contact us here.